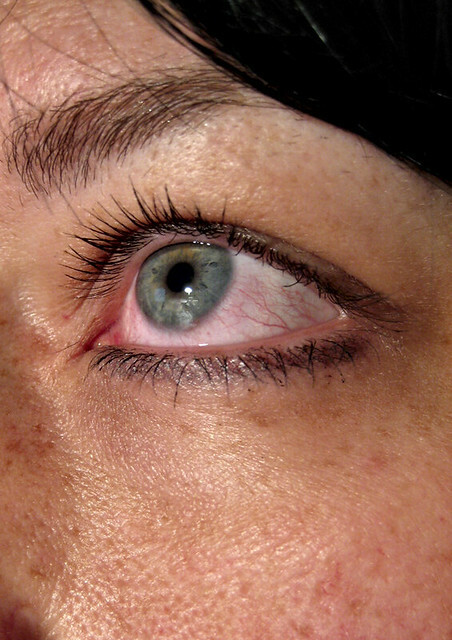 168 of 365- Allergy eye... | Flickr - Photo Sharing! I hate waking up in the morning with one bloodshot eye. Well, two is also no fun. But this is how it was this morning. And till I took this macro shot this close to my face, I had no idea I had freckles.